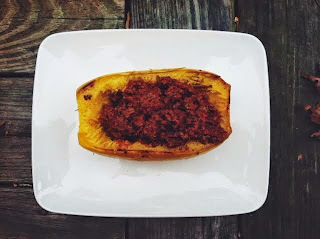 Love spaghetti squash!! It's a great alternative to regular spaghetti noodles, and it's really simple to make too! 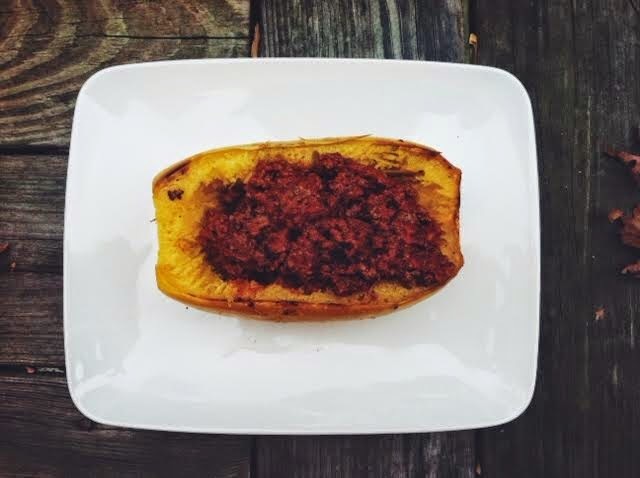 add your meat sauce to the spaghetti squash, and enjoy!